We digitise retail, and the pharmacy market is no exception. We have made it our mission to push the industry further into the digital landscape, creating software tailored to facilitate the handling of prescribed drugs. 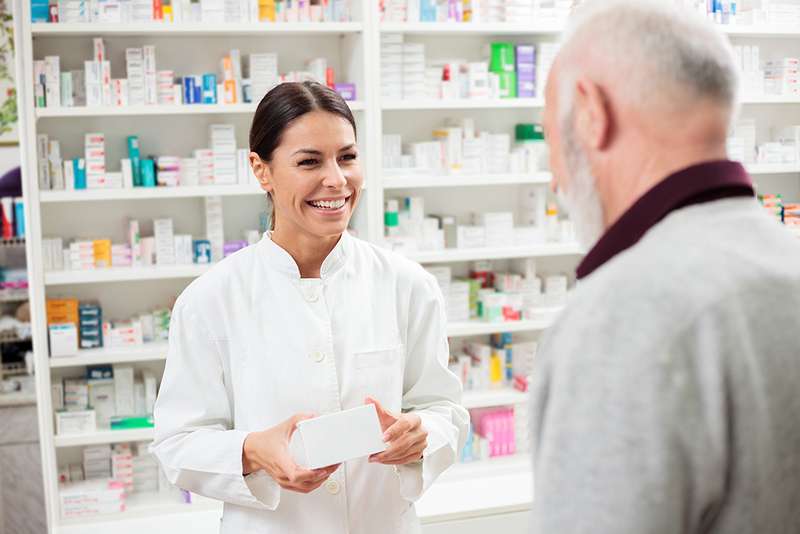 High demands on the pharmacy market require a streamlined business leaving no room for bottlenecks. Laws, regulations and quality requirements are vital to follow at all times while increasing competition is reducing margins and demanding the business to be as cost-effective as possible. Therefore the right solution is vital for enabling business development and being a competitive pharmacy at the forefront of the industry. We have been at the cutting edge of developing and delivering solutions to the Nordic pharmacy market since the market re-regulation in Sweden 2009. Our solutions are designed to maximise customer care, workflow and profits. We are proud to be partnering with some of the leading pharmacy chains in Europe and together we’re successfully driving the market forward.